When childhood friends Preston Clark and Frank Miller III started Seventh Floor Clothing in Akron, Ohio, in 2016, the new entrepreneurs quickly gained a boost from a hometown hero. One of the streetwear brand’s first products, a “Kiss the Trophy” hat hyping the championship chances of the NBA’s Cleveland Cavaliers, was promoted on Instagram by none other than LeBron James. The small gesture helped the company sell hundreds of hats and shirts and gain an early audience. 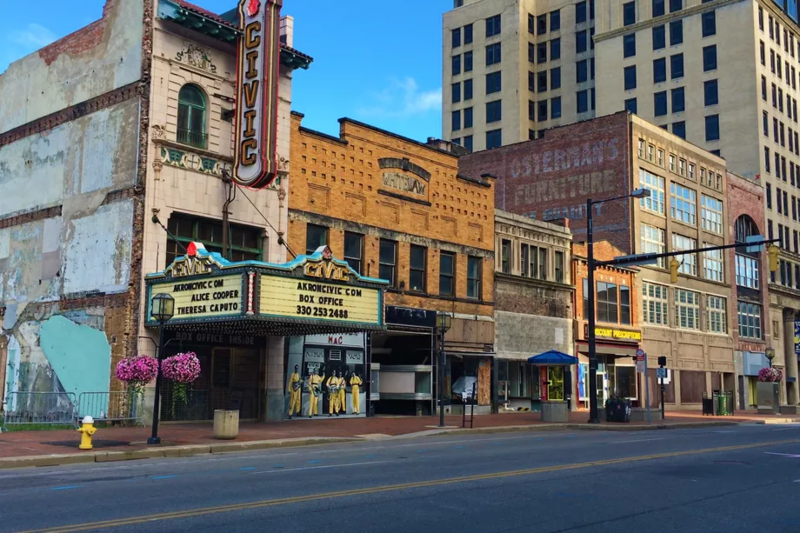 A few years later, another big name has helped the duo not only prosper, but realize their dream of opening a physical store in downtown Akron, at the city’s Northside Marketplace, this past November: eBay.